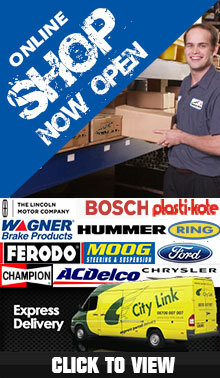 We stock a variety of limo spares and parts. Manufacturers and models include GM Hummer H2, Ford Excursion, Chrysler and Lincoln. Parts available vary from standard service parts such as oil filter, air filters, tie/track rod ends to more niche items such as power steering pumps, transmissions/gearboxes to transfer cases. We aim to keep the majority of limo parts in stock and are happy to provide friendly and knowledgeable advice. If we don’t have any items in stock we are able to source many items on an expedited delivery service from the US. 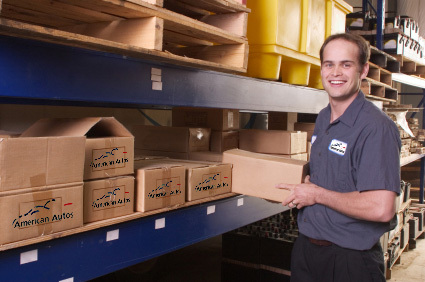 We offer flexible delivery options. Due to the large number of Excursion and H2 Hummer limos we COIF we normally have stock of the correct load rated Hummer limo tyres and Excursion limo tyres suitable for stretch limousines.